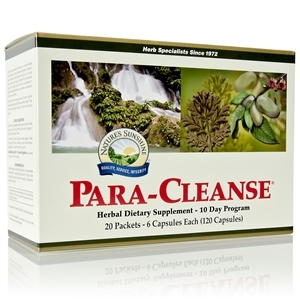 Aqua Sol Technology is a patented process that features a more stable and bioavailable silver particle. 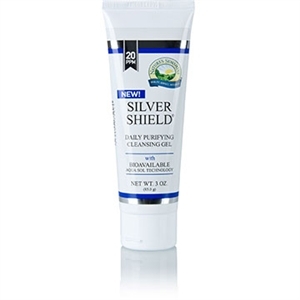 Silver Shield Daily Purifying Cleansing Gel is for recurrent daily use and has been shown to be an effective cleaning agent, promoting natural hydration and moisturizing the skin. 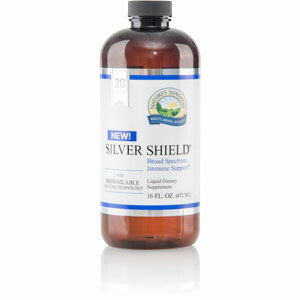 Silver Shield is manufactured with Bioavailable Aqua Sol Technology, which utilizes only the finest particle-size silver to ensure maximum bioavailability and efficiency. 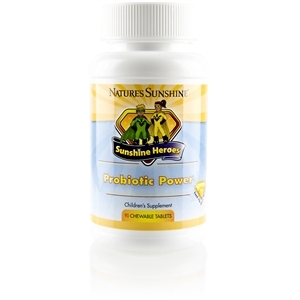 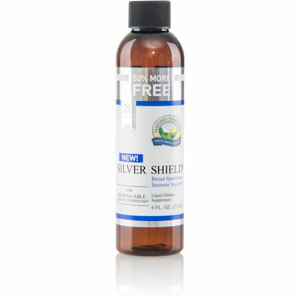 Silver Shield Gel is made with food-grade ingredients, contains no alcohol and is safe for children. 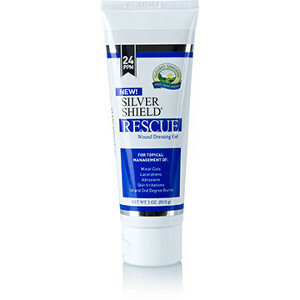 Apply Silver Shield Gel to skin as needed.